BIG BUCKS. BIG EXCITEMENT. BE PART OF THE ACTION! 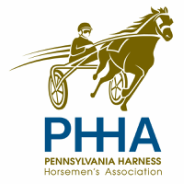 PLUS - purses for Driver Challenge Races will be 20% higher and horses finishing 6th, 7th and 8th will receive $300!